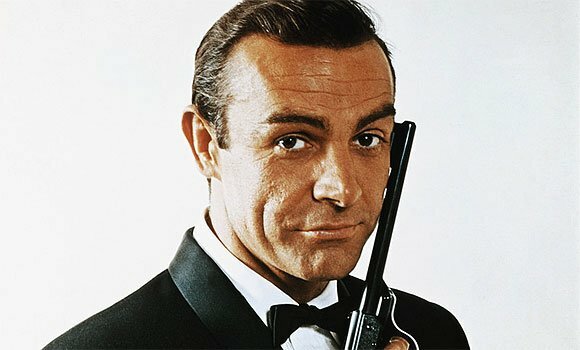 Wrong: Many men want to be the spy, James Bond. Why: There’s a comma between a noun and its restrictive form of identification. Right: Many men want to be the spy James Bond. “Of course,” Bond said and winked at Dr. No’s attractive and intelligent assistant Miss Taro. In our case, the comma would be read completely differently–in that “James Bond” would be an address, as opposed to a “restrictive form of identification.” I suppose, then, it comes down to how one reads a sentence. I’m sure 007 would agree. Because we’re High Society, Tate Street High Society. Your use of Sean Connery was very effective here. 🙂 Have you ever done a post on Bond menswear?